Radiant Health with Essential Oils! : November News! I'm back! I welcomed a beautiful baby boy at the end of July and have been soaking up precious moments with him. We are now a family of five. 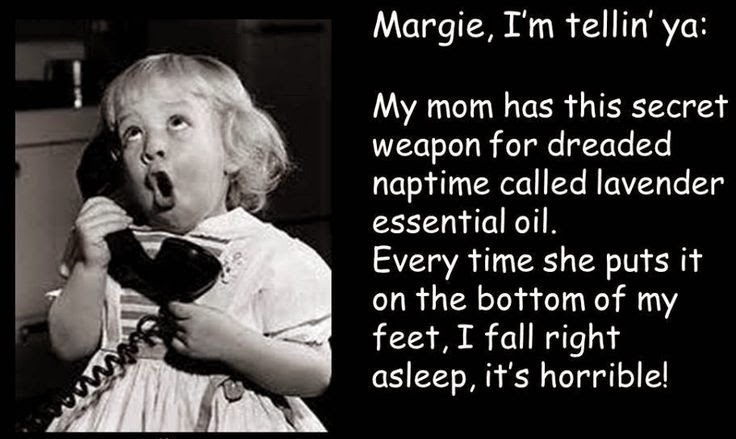 doTerra continues to be part of our healthy lifestyle and daily lives. November is shaping up to be a POWERHOUSE MONTH. That’s because doTERRA pulls out all the stops for the Holiday Season. Take a look at these fantastic sales and enrollment promotions! 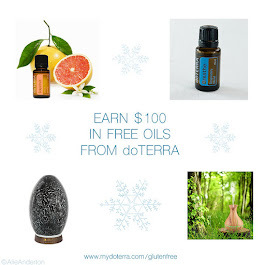 Enrollment Offer: 50 free product points for you & a friend! This is the season of giving, and doTerra is ready to give back to you. Enroll a new Wellness Advocate during the month of November with a 100 PV order or more, and you and your friend or family member will each be awarded 50 free product points. Now that’s a gift to be grateful for! 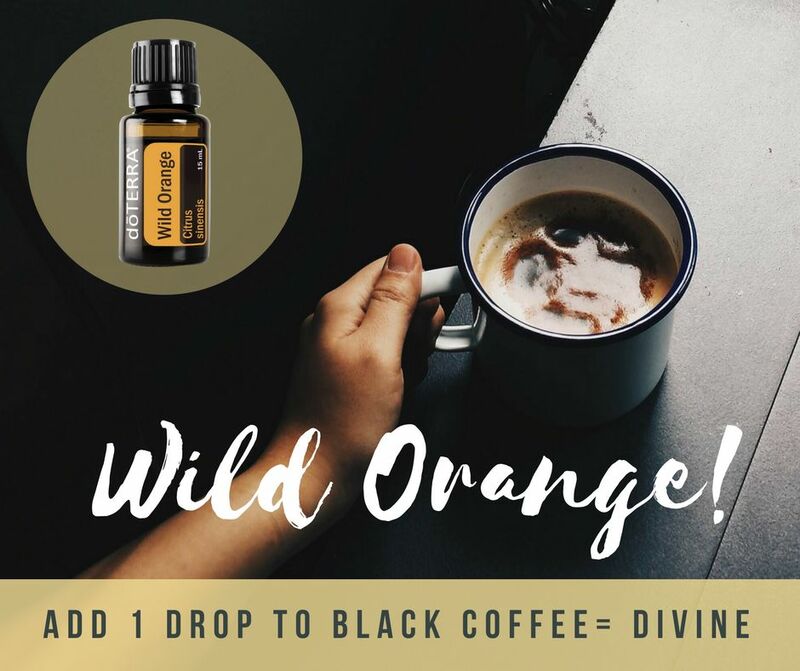 If you’re enrolled in the Loyalty Rewards Program and place an order of 125 PV or more between November 1-15, 2018, you’ll receive a free 15ml bottle of Clove Essential Oil. Spicy, warming and invigorating, Clove is a perfect essential oil for the coming winter. Put several drops in a diffuser to energize your mind and body—and your whole house! Mmm, your guests will say, I love that spicy fragrance. It makes a great holiday gift! Tip: If you want to make a whole pie rather than mini pies, this recipe will make one medium sized pie. Stock up on DigestZen Softgels for the holidays! With all that rich tempting food, it’s easy to overdue it. So reach for the DigestZen! I know so many people who swear by this product to quickly ease stomach pain and indigestion. Each softgel contains a 120mg combination of essential oils specifically designed to support proper digestion. DoTerra’s wonderful 2018 Holiday Gift Giving Guide is now available! Remember, these items often sell out quickly, so don't put off your purchase. There are so many beautiful and fun products that it's difficult to choose—but go ahead, pick out some favorites! 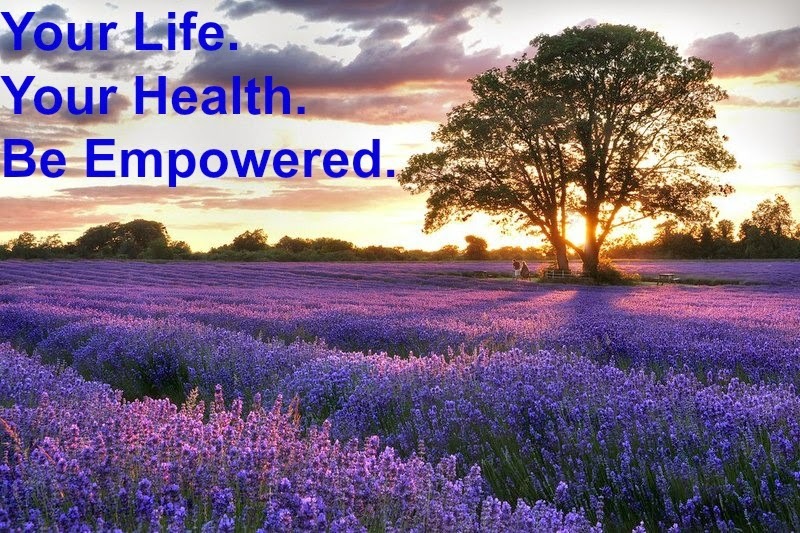 Be sure to check out our Empowered Life Series, a totally FREE educational symposium where you learn new ideas from the best minds and increase your knowledge of health issues and natural remedies. If you missed it last month, LISTEN HERE as Dr. Brannick Riggs, registered dietitian Kristen Pardue, Boyd Truman, James Bybee, and Brianne Hovey explain how doTERRA can support digestive health and help you detox your body. I am so proud to be a part of this amazing organization.